The contracts, for seven years, cover a total of 2,750 kilometers of roads in Ottawa and York (Greater Toronto). Ferrovial Services strengthens its position as a leading service provider to the Ontario Ministry of Transportation. 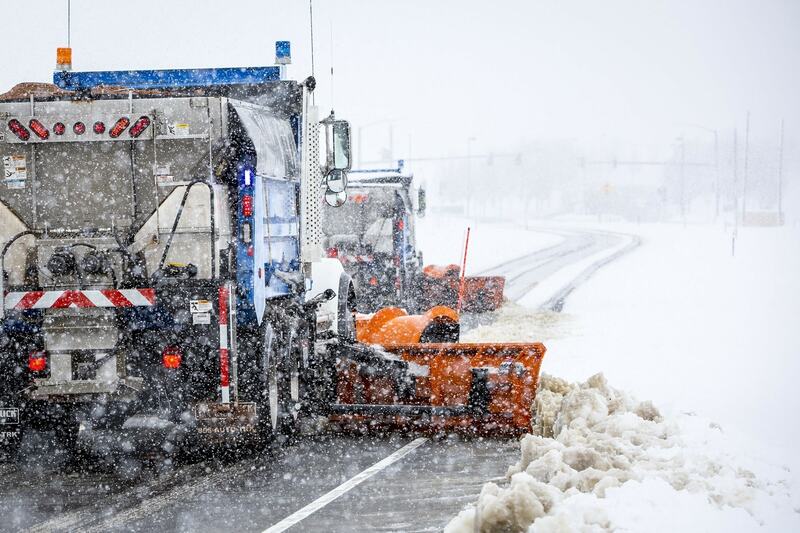 In Ottawa, Ferrovial Services will maintain 1,844 kilometers of roads, including highway winter maintenance, such as operating a fleet of more than 70 snow plows. In York, in addition to routine maintenance of a 900-kilometer road network, it will operate more than 50 snow plows. The roads covered by these contracts are in the vicinity of the 407 ETR, operated by Ferrovial toll road subsidiary Cintra, a concession which this year celebrates its 20th anniversary.